This is a fundraiser to help with the movement of two historic Amtrak baggage cars that were converted to an Amtrak museum. I enjoyed the outside museum, and the Amtrak display inside the Depot Inn motel in La Plata, MO. 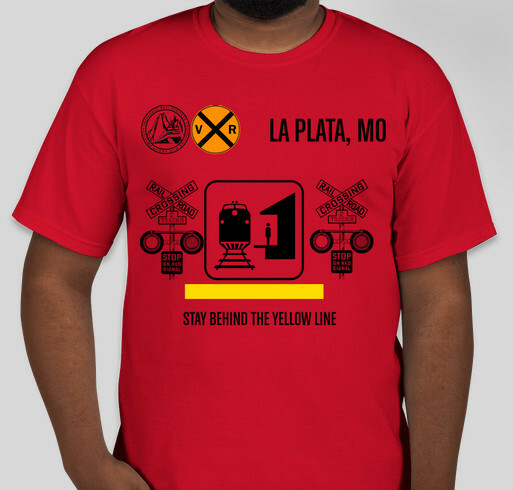 I thought I would try and help by creating this fundraiser to get the baggage cars to their permanent location. Share Why You Support "T-shirts for the APRHF"